If you know all the best places to eat, then you certainly know Bart's. 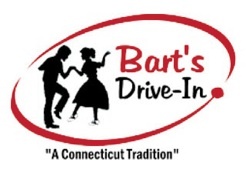 Central Connecticut folks have been coming to Bart's for the past 65 years for their famous chili dogs, fried clams, fresh fish, and soft serve ice cream. 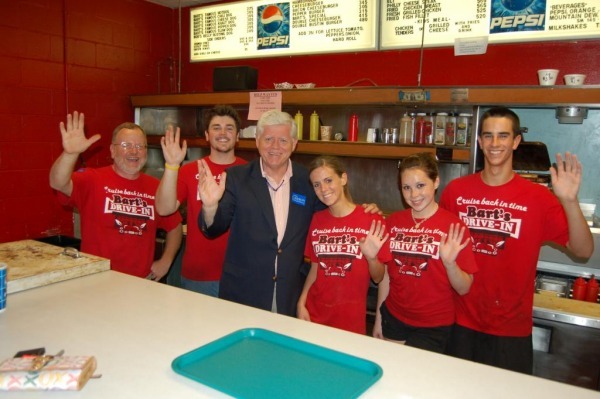 But what really brings the customers back is a sense of family and community. Bart's is a place where everybody knows your name. 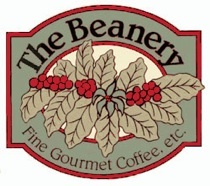 With the addition of The Beanery Bistro, friends have more choices for their dining experience! Whether it's gourmet coffee, baked goods, signature sandwiches, hot dinners or catering, we can offer something for everyone! Open Year Round - Cozy dining room with free Wi-Fi! Enjoy a whole range of delicious food ranging from Bob's Belly Bustin' Hotdogs to a delicious Deli Sandwich. Catering large and small events with a personal touch - Elegant or Casual, we will make your event special. Check us out on Channel 3 for the dog days of summer! Do you love people? Have great customer service skills? And want to earn some money during the mid-day hours?